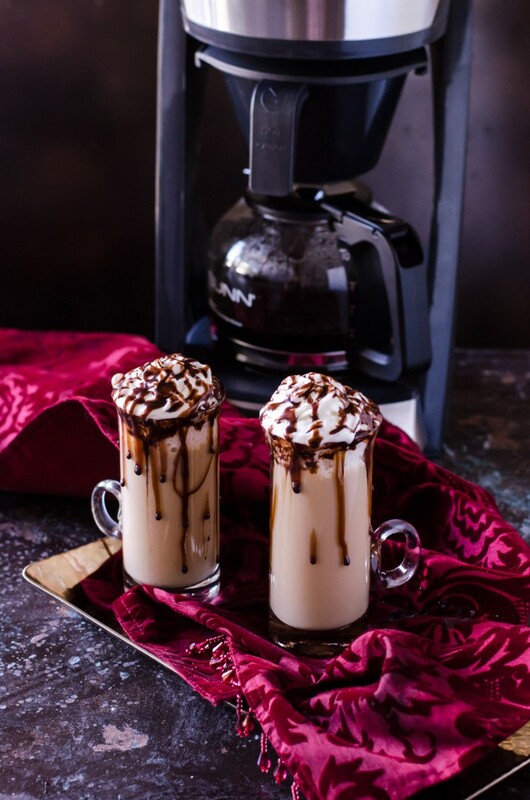 This Frangelico Baileys Coffee Recipe is the perfect way to wind down at the end of a long, cold day, or to serve to everyone after a holiday meal!! Having a go-to drink that isn’t just a typical glass of coffee, makes you look forward to having a special drink to enjoy whenever you feel like it! We are heading into what many of us in the food writing world refer to as “pure insanity.” Unsurprisingly, the holiday season is a time where the food world nearly literally explodes- companies want content, Pinterest goes nuts, and advertisers pocketbooks open up. Completely insane, but great. The hustle factor has to increase tenfold, and I have been working like nobody’s business for about the last month. You know what that means? Coffee. Tons and tons of coffee. You know that feeling that you get when you drink a lot of caffeine pretty quickly on an empty stomach? That wonderful, slightly unsetting jittery feeling that makes you feel like the Roadrunner? I don’t get that anymore, and that’s because I drink it all. day. long. BUNN has been producing quality coffeemakers for restaurants for ages, and now they are bringing out the inner barista in us all. Available only at Williams Sonoma, they have released their BUNN HB Coffee Brewer, which lets the average person brew professional-style coffee at home. And does it ever deliver! This thing makes awesome coffee. I’m also more than a little in love with the carafe- this thing DOES NOT leak, which is possibly the first coffee carafe I’ve ever had that doesn’t leak. It’s aesthetically pleasing- the curved sides and backless design make it look clean and modern. The operation is fluidly intuitive, making it easy-to-use, right out of the box. We set it at night so its ready to go as soon as the alarm goes off (or let’s be real, a kid wakes us up). Check them out here for more information. 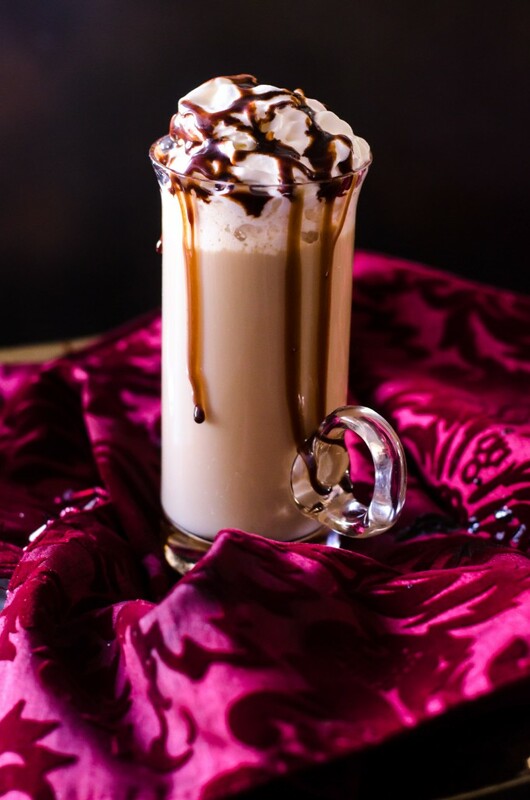 Since this is my busiest time of year, requiring mostly late nights, and have two kids under 4, requiring something to unwind at the end of the day, I created a drink that hits both needs- this Frangelico Bailey’s Coffee (In fact, I may or may not be drinking one right now as I write). It has a nice kick to it, which can be adjusted to your preference, topped with a healthy mound of whipped cream, and a decadent drizzle of chocolate. A relaxing kick- who knew one existed? 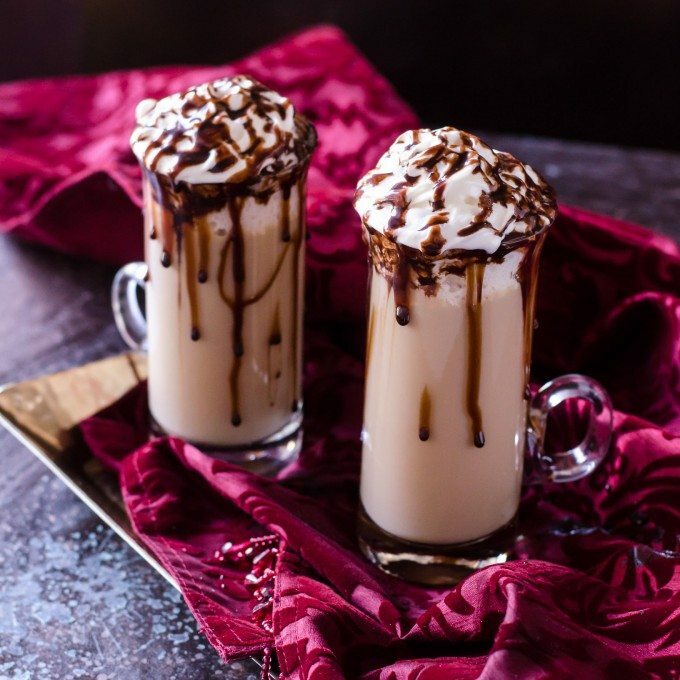 Irish coffee glasses – These Irish Coffee Mugs are perfect for serving your Frangelico Bailey’s Coffee in! Coffee maker –This Home Coffee Brewer is perfect for brewing your coffee in! 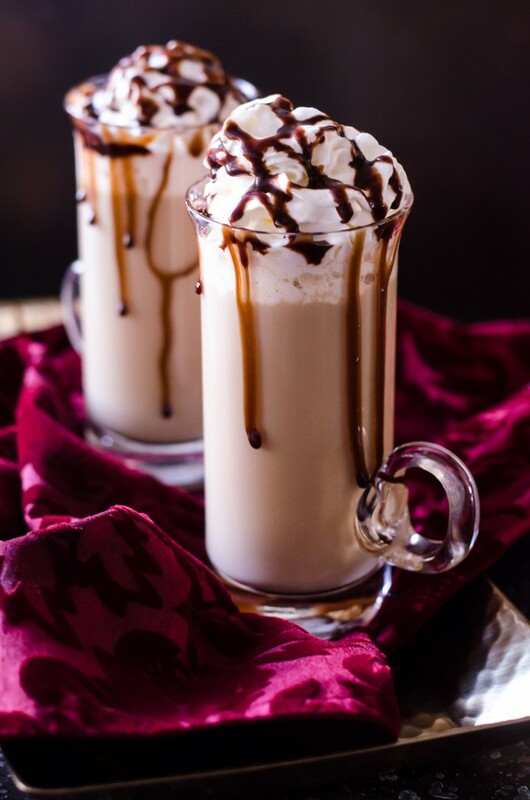 In an irish coffee glass, pour in the coffee and Frangelico. 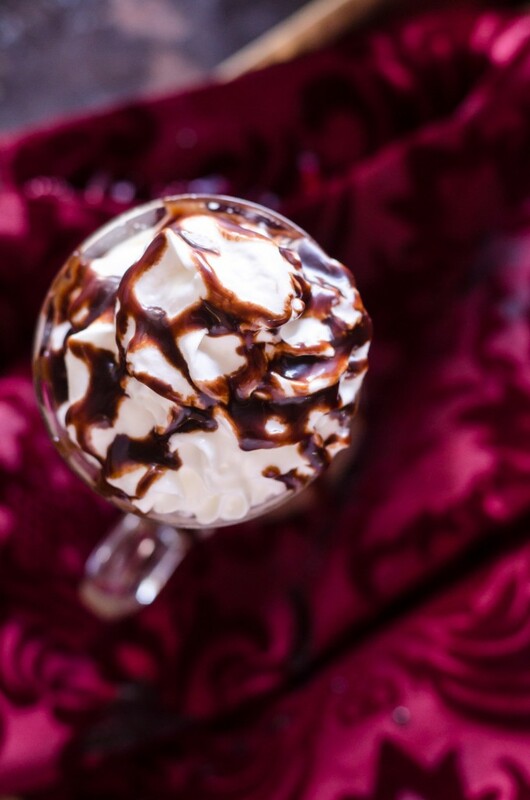 Garnish with whipped cream and drizzle with chocolate syrup.